For more than 65 years, Windsor Volunteer Fire Department has been proudly serving the Town of Windsor and its neighboring communities. 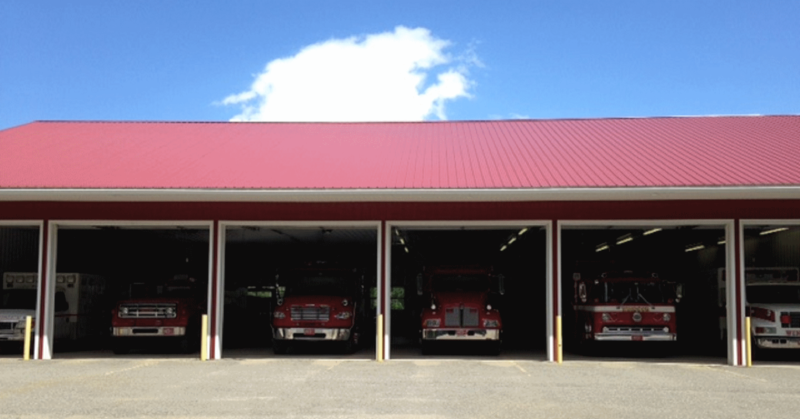 WVFD maintains a station and seven trucks: 2 pumper trucks, 2 tanker trucks, a brush fire truck, a utility vehicle, and a Basic Life Support Rescue vehicle. 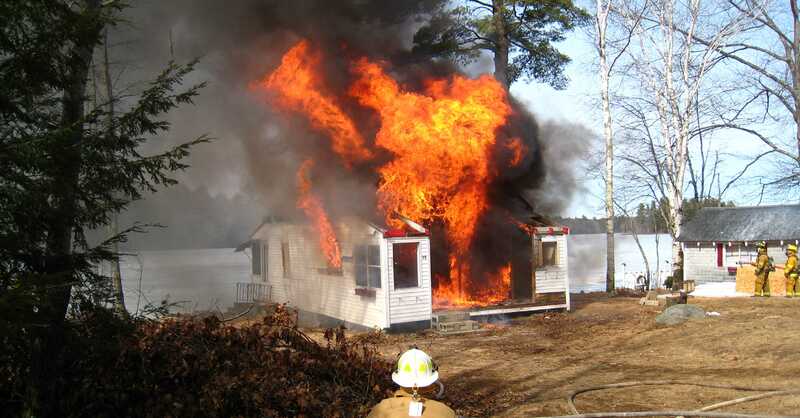 The department responds to an average of 80 fire calls and 250 medical calls each year. Monthly business meetings and work sessions are held to maintain the station, equipment, and trucks. 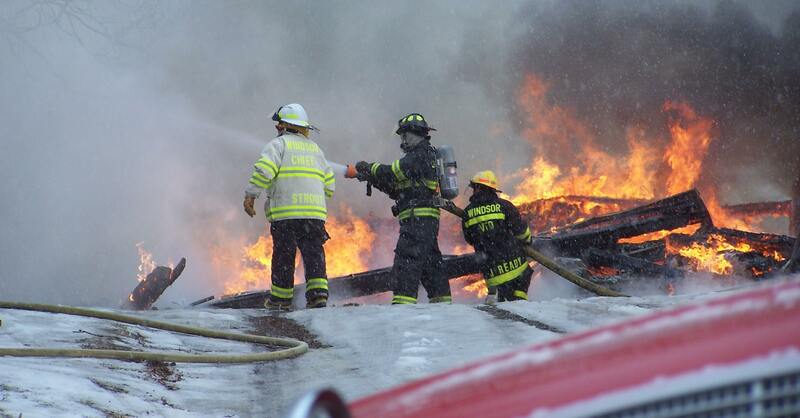 Including our mutual aid response towns, WVFD covers 8,000 people. WVFD holds a Fire Safety presentation at the Windsor elementary school, Windsor Days events, parades, and fund raisers such as the Rabies Clinic, the Toll Boot, and a dunk tank at the Windsor Fair to supplement the funds given to the department by the town. Windsor Volunteer Fire Department provides fire protection, intermediate life support rescue service to Windsor and neighboring mutual aid communities. 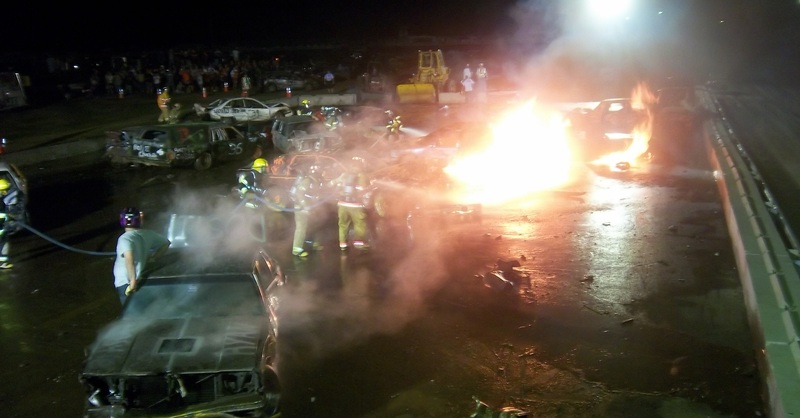 The department is comprised of about 20 volunteer firefighters and 6 rescue members. The WVFD responds to building fires, vehicle accidents, car and brush fires, hazardous material spills, and trees and debris in roadways. The nature of these calls requires that Windsor Volunteer Fire Department to be a complete emergency service provider.